Join our intergenerational dance class and experience the joy of moving — for All People!!! DAPpers dance class is associated with Brown’s undergraduate course called Artists and Scientists as Partners (ASaP). 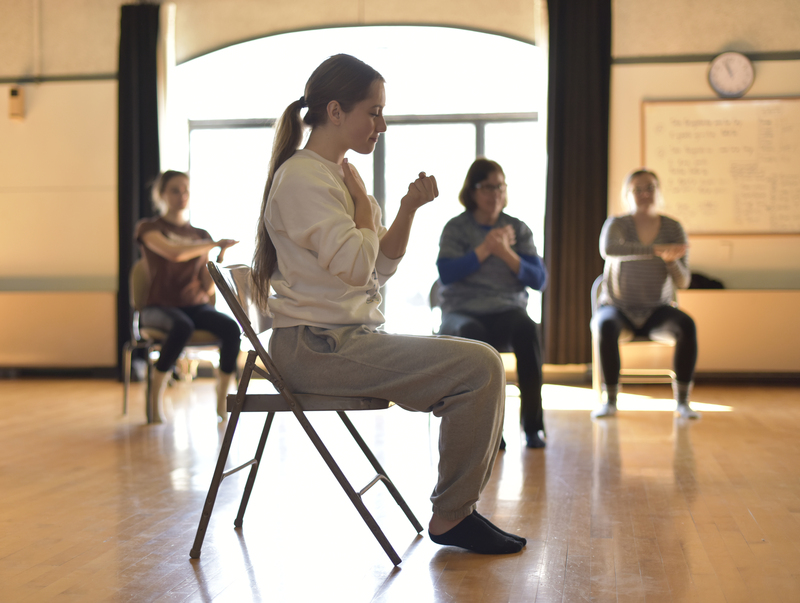 In this class, students and anyone with mobility challenges, including people with Parkinson’s disease, experience the profound joy possible when you dance.